In my senior year of high school, one of my goals in life was to read all of Shakespeare’s plays. And I did it. No joke. 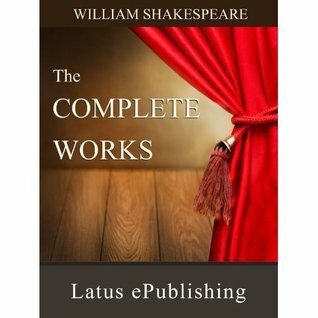 I have read all of them (or nearly all of them) and I thoroughly enjoy Shakespeare as an author! On the other hand, I’m not a Tolkien fan. I read this book like pulling teeth. I fell asleep during it. I put my dog to sleep reading it to her. 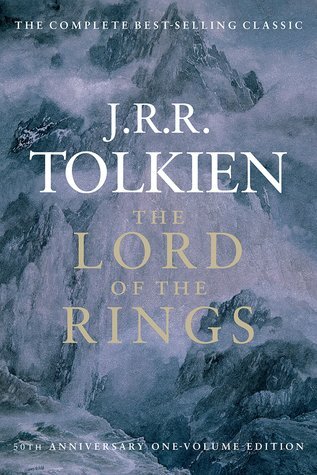 I do not like Tolkien, but this is one of the longest books I’ve read. 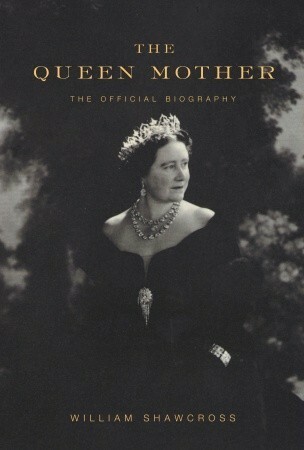 Just this year, I read this book! It’s over 1000 pages and utterly lovely. I really enjoyed this book and it’s the third longest book I’ve read. I don’t think that anyone would be surprised that King is on this list. 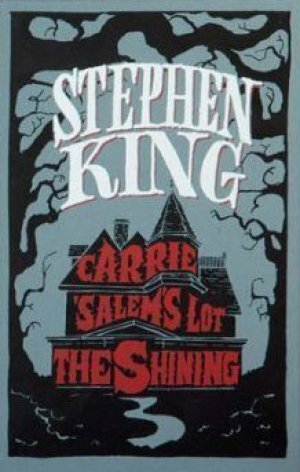 But, I bought this beautiful Barnes & Noble edition of this book, which has Carrie, ‘Salem’s Lot, and The Shining in it. It was totally fun and great. And, IT comes around on this list. No surprises there, I think. It’s one of the longest books and one of my favorites of all time. Another one that I’ve read in the past! And it wasn’t bad. I liked it pretty well. 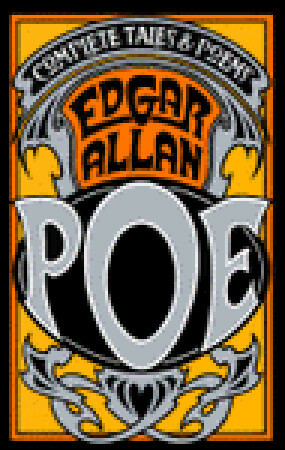 I can only handle a little bit of Poe and he has a lot of duds that didn’t work for me. I read this one as an ARC ages ago, but it’s still one of the longest books I’ve read. I remember how accomplished I felt when I finally finished it. But is it one I’d read again? Not necessarily. 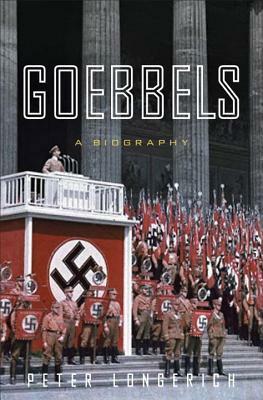 This is one I listened to as an audiobook. Not a favorite. But, not bad. 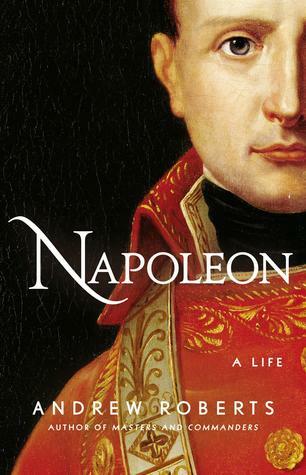 I think it’s just that I’m not a fan of Napoleon, however, it gets a mention since it’s in my top ten longest books. They aren’t necessarily favorites as you can see. Yep, another audiobook I listened to and didn’t realize the length of the book. Not a bad one, but not exactly set for audiobooks. But I remember how much information was jammed into it. It’s worth a read if you have an interest. And, lastly, this book. 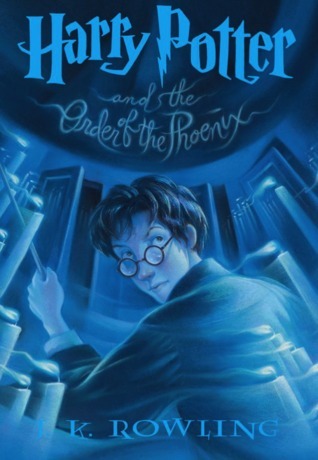 It’s one of my favorite Harry Potter books, so I’m glad to see it having a spot here! There it is! 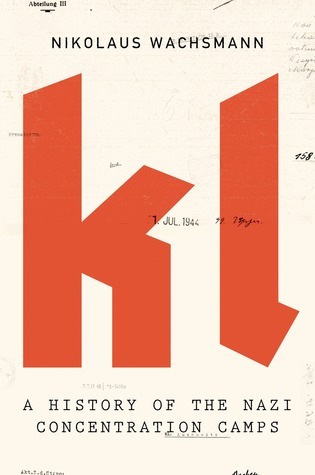 The 10 longest books I’ve read. Thanks Melanie! ❤️ Me and my weird history interests. I hope you’re having happy reading, too! I’m super impressed on the Shakespeare one, I couldn’t even finish Macbeth and that was for my English GCSE!😅 there’s a couple on your list I’ve read/got on the shelf to read but you’ve definitely given me some more to add, thank you! Thank you for your comment! ❤ I love Shakespeare, though. 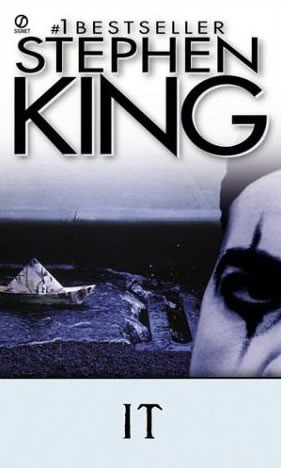 So many great plays, but he can be difficult to get into if you've never read him or haven't read him for a while. Which books are you adding? That’s so interesting! Both of those books were good ones, although they were very long. I remember them as being slogs to get through at times, but still good and highly informative. It was my obsession in high school for some reason. I can’t even remember why, but thank you!